Distance A3 are the most durable and stable shoe for natural running. They are perfect for running long distances on a hard surface such as asphalt or concrete. The slope from heel to toe to 5 mm. Distance - created to dálkám. Enjoy the pleasure to provide you with shoes Salming Distance A3 will comfortably roll along kilometer after kilometer on very long lines. Its rugged construction and a slope of 5 mm, this shoe is designed to control long distances on hard surfaces. Traditionally designed upper two layers provides a pleasant comfort. 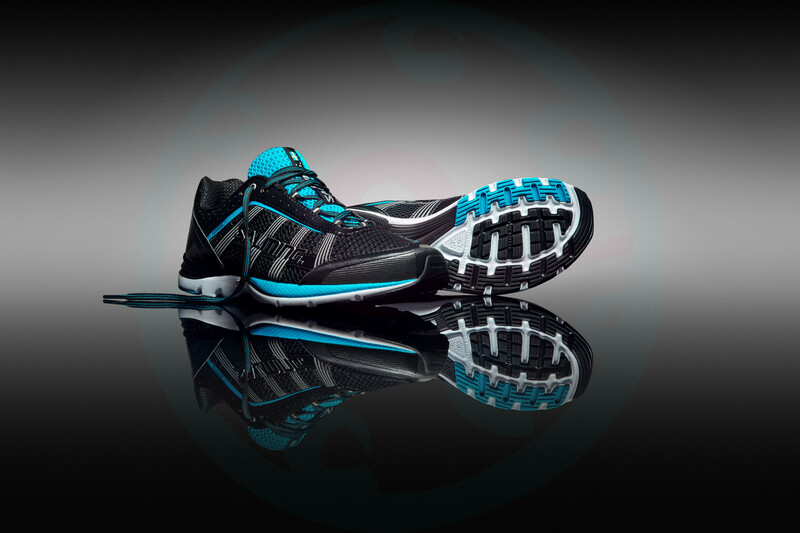 RunLite sole protects the foot while maintaining the sensitivity of the feet to the surface. All this while maintaining a very low weight of the shoe. Allow your feet to get to know the light and natural feel - even on very long lines. 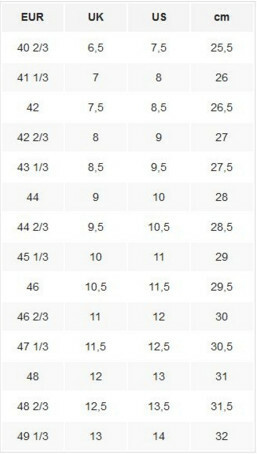 In the UK size 8 shoes have a weight of 235 grams.